Taking place in the Crazy Coqs club, hidden deep under the streets of Soho, Live At Zedel will celebrate the beauty of jazz music with seven days of performances from some of the country’s most exciting and diverse musicians, groups and singers. 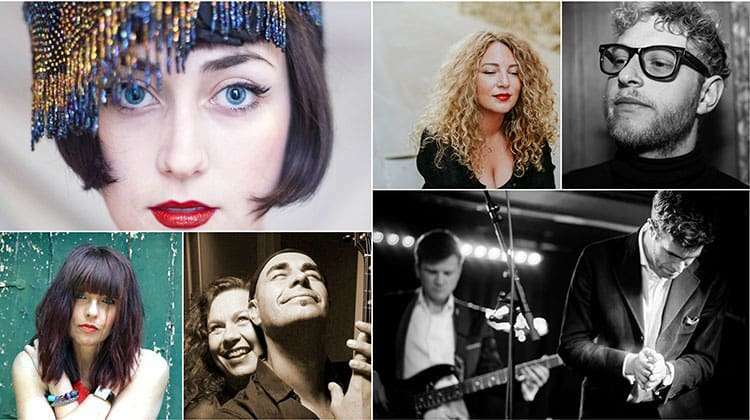 From young hot stars of the city’s thriving underground jazz scene, such as trumpeter Pete Horsfall, pianist Joe Webb and guitarist Chris Read to jazz stalwarts and consummate performers like ‘Puppini Sister’, Emma Smith, pianist and composer, Zoe Rahman and singer Sarah-Jane Morris. Live At Zedel’s Jazz Week will take place from 3 April 2017 until 9 April 2017 in the Crazy Coqs club at Brasserie Zédel.